Windows Phone 8 is gain some speed now. As Microsoft earlier announced that the Widows Market space has crossed 50000+ apps. Microsoft has finally has over 50,000 apps in its Windows Store. According to MetroStore Scanner, there are currently 50,304 apps available from the Windows Store as of today. There have been an average of about 279 apps developed daily in March alone. March is the first month in a long time in which Microsoft saw an increase in app development. Since November, app development had been on a rapid decline. 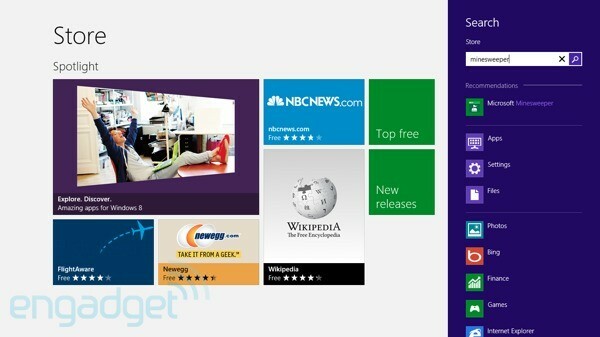 App development for Windows 8 hit its peak in November, with an average of 468 new apps being developed daily. The number dropped down to 412 apps developed daily in December, plummeted to 174 apps in January, and fell even further to 142 apps in February. The new surge in app development is possibly due to Microsoft’s new cash incentive for developers to create apps for its ecosystem. Microsoft is offering developers $100 per app they develop for Windows 8 or Windows Phone 8. They are allowed to develop up to 10 apps per OS for a grand total of $2000. The contest began on March 8th, and is set to end on June 30th. There will only be 10,000 apps accepted. While $100 per app may not be too enticing to developers, Microsoft is also offering developers a 80% split for revenue generated by their apps. That’s 10% more than what Apple and Android offers. The statistics account for apps for both Windows 8 PCs as well as Windows RT tablets. So saying that Windows 8 has surpassed the Mac’s available 14,000 apps would be a lie. If you take into account the 370,000+ apps the iPad currently has, the Windows Store is still miles behind in development. Nonetheless, 50,000 apps in 4 months is an impressive milestone, and as more people adapt to Windows 8 and Windows tablets, we should see some great advancements for the OS in the future.